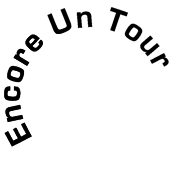 The ambition of Encore Un Tour is to offer shows that you'll enjoy as we love them. 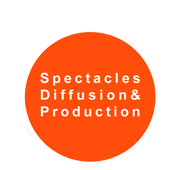 Generous and unique performances, family and universal, from all walks of life, which always affect us by their deep humanity. Shows of the world that, with you, will still divert.